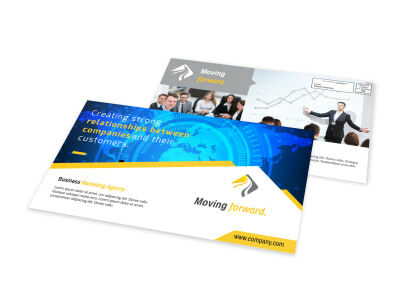 Looking for an easy and effective method of marketing your business services company to a targeted market? 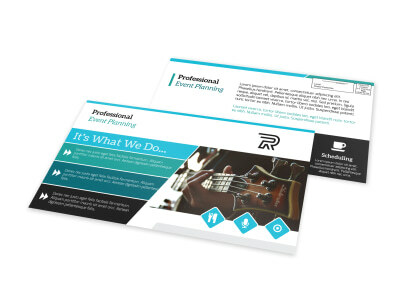 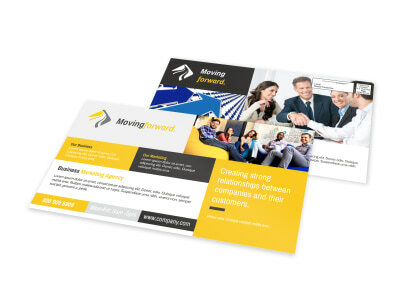 Take advantage of our design experience and the US Postal Service’s Every Door Direct Mail (EDDM) program by customizing one of our business services EDDM postcard templates and sending one to every postal customer in that specified area. 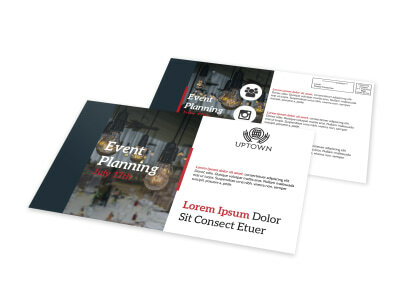 Use our online design editor to make your chosen template into the ideal postcard. 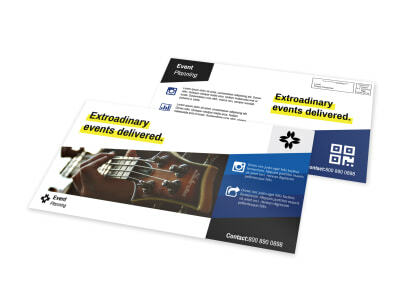 Your roster of event planning, public relations, or advertising clients will grow exponentially with every trip to the mailbox!